In her father’s light, not shadow! Dr. Geeta S. Iyengar, daughter of Yogacharya B K S Iyengar, and the seniormost teacher in the Iyengar community passed away today morning. She had completed 74 years on December 7. 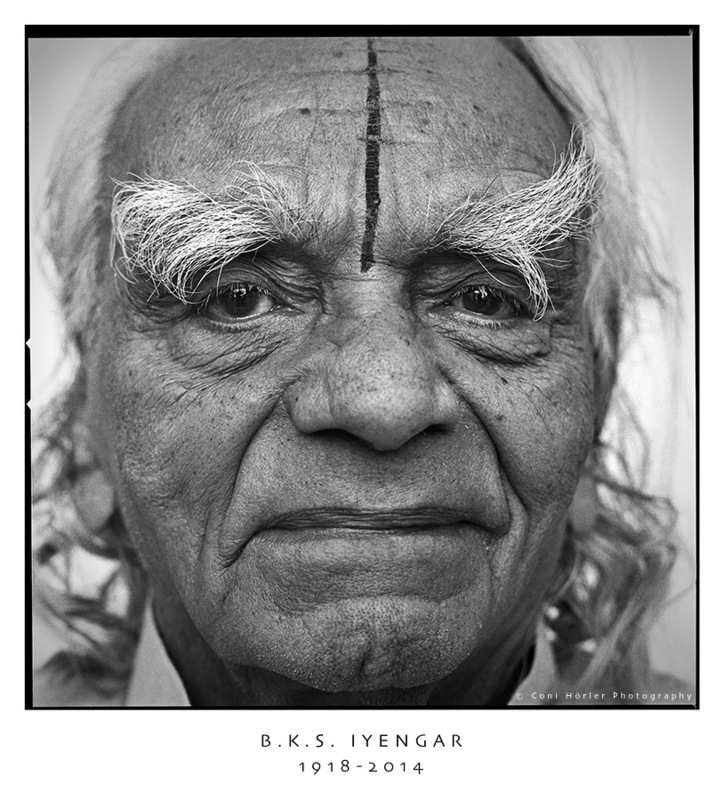 An excerpt from a film tribute created on the occasion of the 50th anniversary of BKS Iyengar’s first trip to the US narrated by his long-time student Patricia Walden. 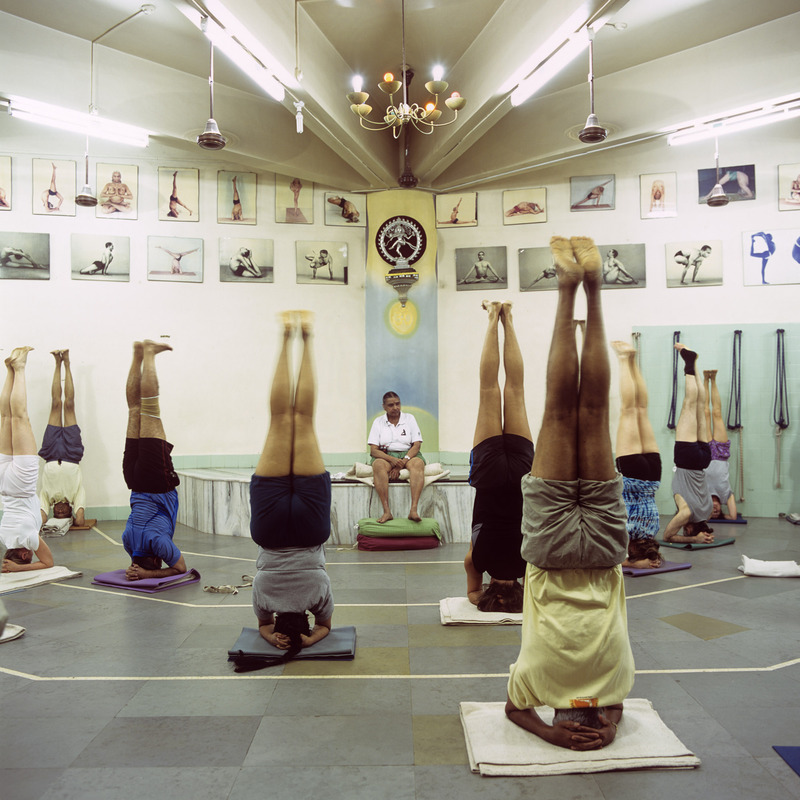 Filmed in black and white in 1976, BKS Iyengar presents a short introduction to yoga followed by the demonstration of asanas. This 45-minute black and white silent film was filmed in 1938. We see a young BKS Iyengar demonstrating asanas as well as his teacher, Krishnamacharya, and a female disciple. A 3-minute excerpt of a feature documentary on the origins of modern yoga, featuring BKS Iyengar, Krishnamacharya and Pattabhi Jois, including some rare black and white footage of BKS Iyengar demonstrating asanas in the presence of the Maharajah of Mysore as his guru, Krishnamacharya, watches on. This is a beautiful animation based on film footage of BKS Iyengar in practice, traditional yantras and mandalas, and Indian classical music. You can watch it here. B.K.S. 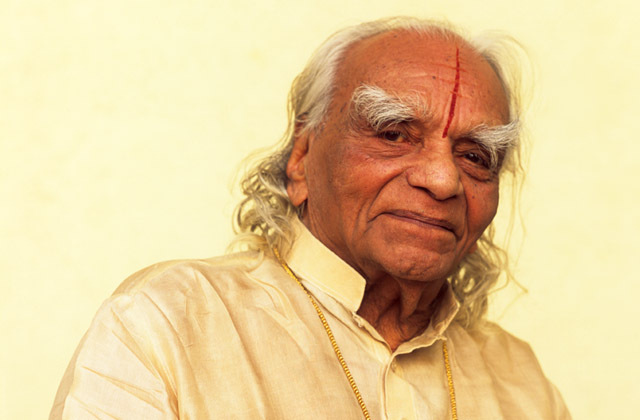 Iyengar passed away tonight, at the age of 95. 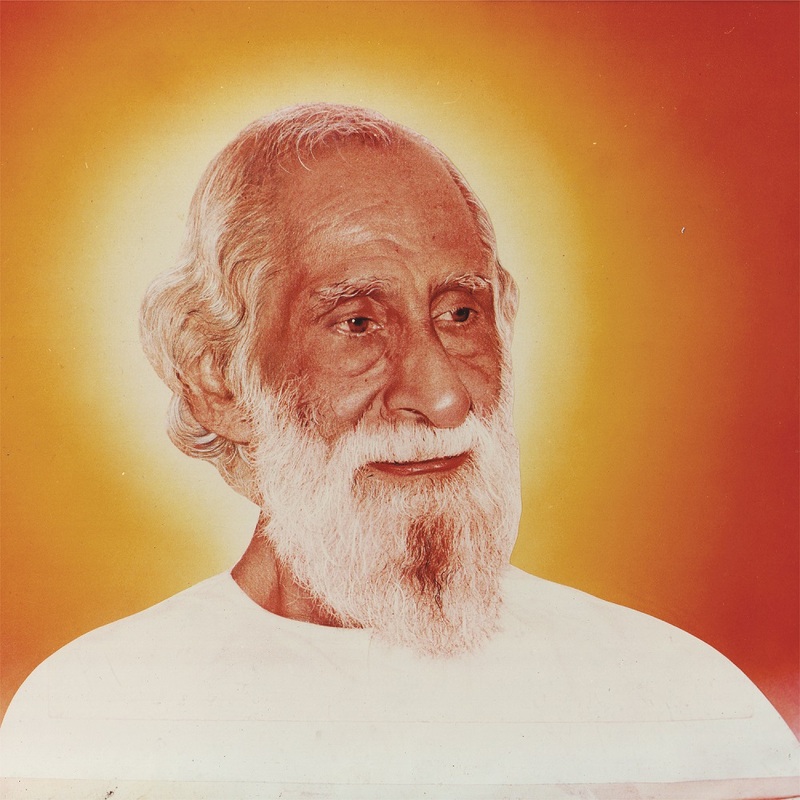 It touches all yoginis and yogis in this world and all who have met him personally. 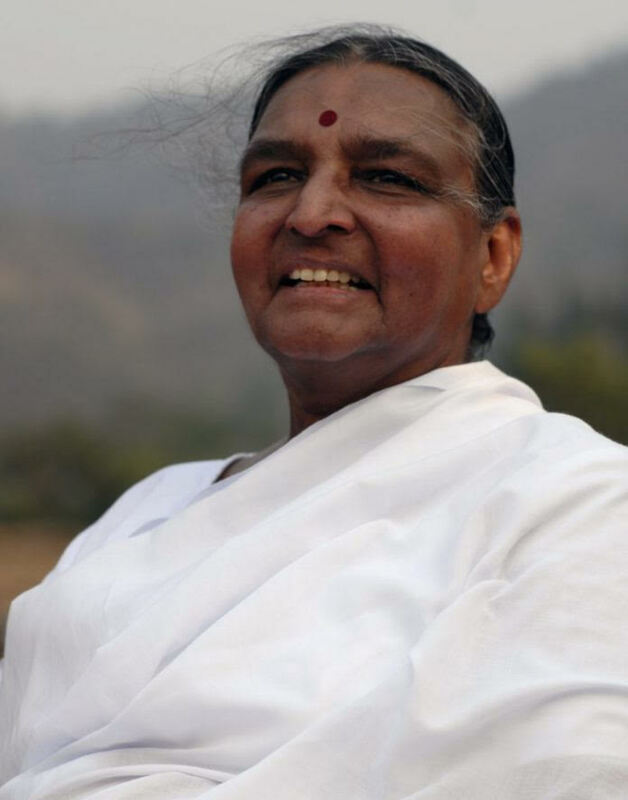 Our friend in Rishikesh, Usha Devi, said once: “Guruji is pure fire”. His fire, his positive energy, could be felt by anyone who interacted with him and lives on now in all the many practitioners around the globe who got inspired by his teachings.